I just went thru this entire thread over two weeks time, little here, little there. Love it! I have a 17 F350 Lariat CCLB on 37s with Leer topper, I want add an RTT and the roof rack obviously. Lookin at a rear tire gate/swing box bumper setup from CBI. Playing in Big Bear Ca last weekend. Nice to see a full size rig on those trails! And diesel to boot. Been up there a lot in jeeps but excited to try a full size. Where else in SoCal do you go? Just misc dirt camping and desert running, but I did take this truck and a few other full sizers through Steel Pass in the north end of Death Valley, that’s about the only other “gnarly” thing I’ve done in this truck. Should be pics in my build thread. Debating on trading that GMC in on a new superduty. Picked this up the other day for $3900. Needed transportation because the K10 is dead. 2003 with 208k miles on the chassis and a recent rebuild of a 2004 5.3L engine. Fully rebuilt rear end with Yukon 3.73 R&P, Duragrip posi, and new axle shafts. 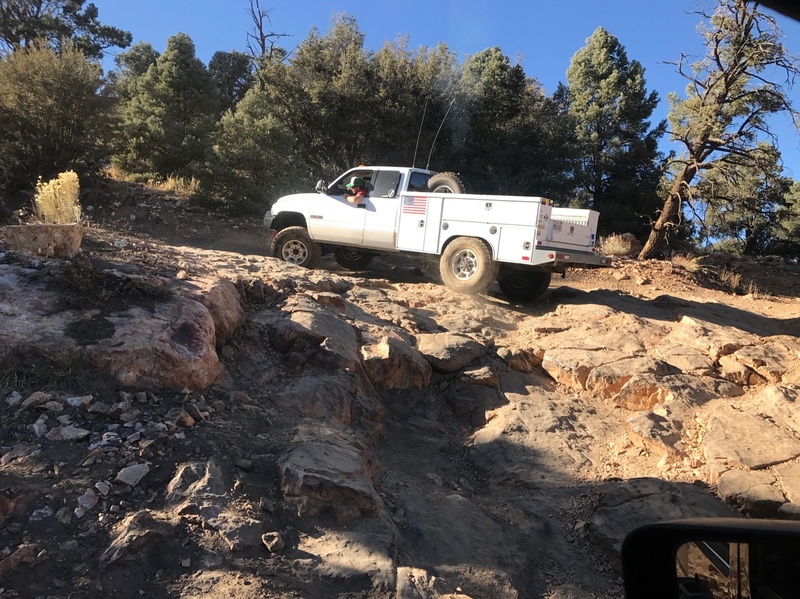 It’s only 2wd, but the tentative plan is to swap in a solid front axle next year before our trip to the Moab area. We loved my last Avalanche, so this should work out great for the new family adventure rig. Just a few pics of stuffing our full size into a container. Shipping from Colon Panama to Cartagena Colombia..
How in the world did you get in and out of your truck? Here's our camping configuration for now, on my F150. 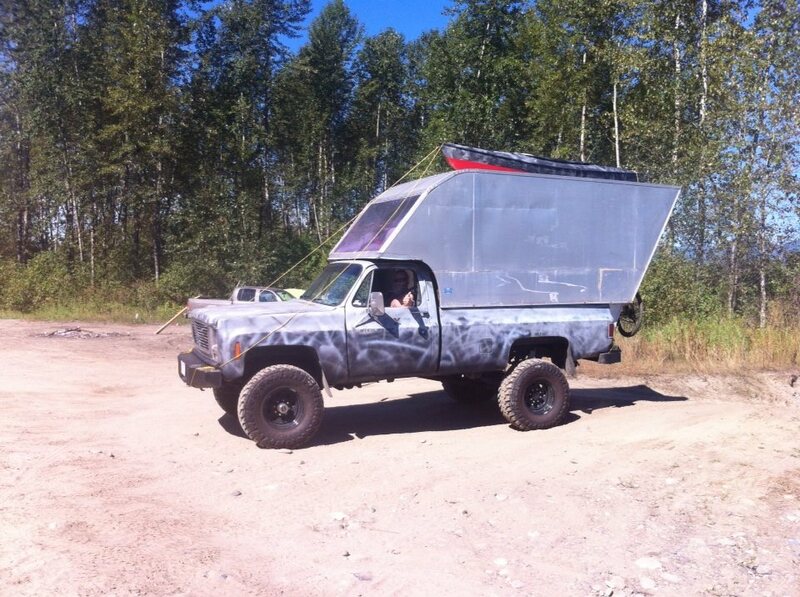 Hoping to start my trailer build this weekend, to keep the truck mobile once camp had been set up. 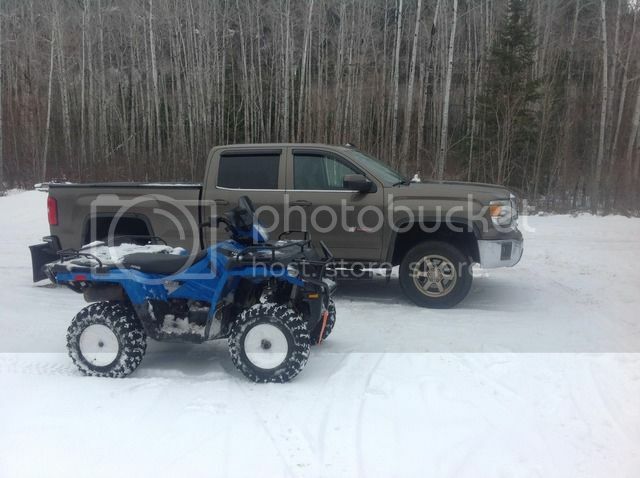 Hello all- brand new here and looking to turn my 2500hd into something more capable off road. The family and I have always camped and recently sold our travel trailer to get back to tenting. 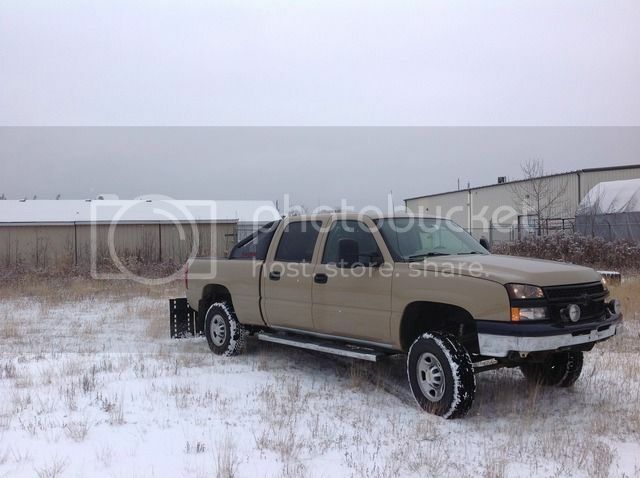 The pic is my truck and my Dad’s future expedition trailer out in Montana elk hunting. Nice to be here! 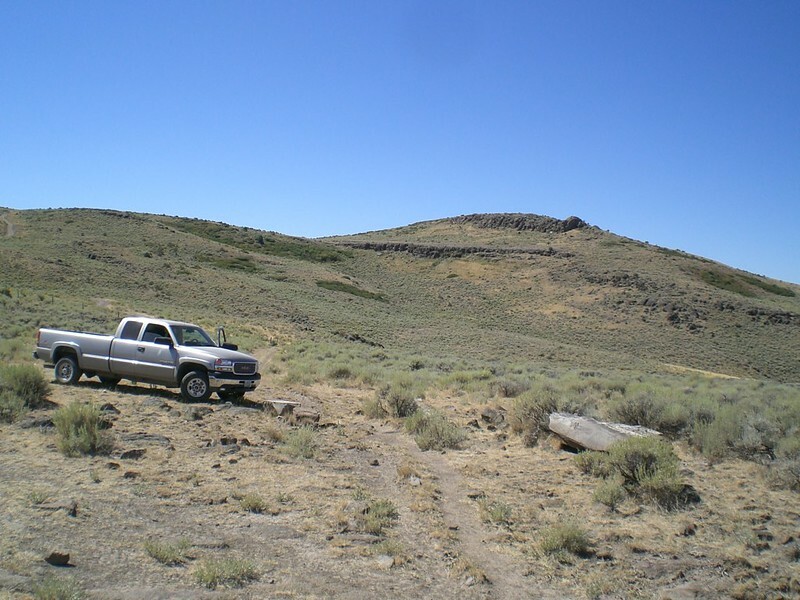 I don't use this rig much these days but here it is in the Idaho South Hills (south of Twin Falls) from sometime in 2008. I bought a 2002 Lexus Land Cruiser the following year and that's my regular ride since.